Several group members have a special interest in Uroradiology, including interventional radiological procedures to treat conditions affecting the kidneys and bladder using minimally invasive techniques. Members with a special interest also report specialised imaging studies such as prostate MR. 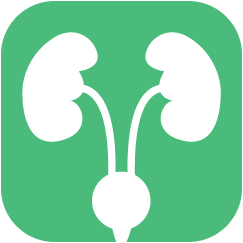 However, all group members have expertise in interpreting routine Urological cross-sectional imaging studies (CT and MR) and performing ultrasound of the kidneys and bladder.